We provide multiple types of currencies for use in-game and through the online store. During the Alpha phase of Star Citizen development, you can earn and use specific types of currencies. As we get further into development, we will distribute any credits that are part of pledges and Kickstarter packages. You can see your account currency amounts quickly by clicking on the Account tab on https://robertsspaceindustries.com/ where this will pop up. During the Alpha phase of the game, we will be using a currency called aUEC (Alpha United Earth Credits). This is a temporary currency specifically designed for Alpha testing. As of Star Citizen Alpha patch 3.2 your online UEC wallet is copied to the game every time there is a database reset. To earn aUEC to spend in our alpha builds, simply check your mobiGlas for missions, and you will soon find performing them will earn you a healthy balance of credits. As a reminder, this currency is temporary and designed specifically for testing purposes. There is every chance your balance will change or reset as development continues. UEC will be the in-game currency used to buy weapons, shields, and decoration items. When the final game goes live, this will be the currency used to purchase everything in the games virtual economy. UEC that are part of pledge packages are not attributed to the website UEC Balance until the game has gone live. These credits will help you take your first steps on your journey into the Star Citizen universe once the game is released. Backers can now reclaim items purchased from Voyager Direct with UEC. Reclaiming an item removes it from your account and adds the value of the item to your UEC ledger to use on other items in-game. In order to do this, go to the MY HANGAR section of your ACCOUNT on the RSI website and sure you have the MY GEAR tab selected on the left side of the page. Click the arrow next to 'Contains:' on the item you wish to reclaim to expand the item menu. The expanded menu will reveal 'Exchange' and 'Gift' options for your item. Upon clicking 'Exchange' you will be prompted to enter your password in order to continue melting your item, and warned that this action is permanent and cannot be undone. Note that you must have Multi-Factor authentication enabled in order to exchange a Voyager Direct item for UEC. If not enabled, you will receive a red warning prompt informing you that MFA is required for this action. Once you enter your password, your will receive a green prompt informing you that your ledger has been credited with the value of your item in UEC. Your UEC will be instantly credited to your account and is immediately available for use. For more information on how to spend your UEC, see the Shop Kiosks and Buying Items guide. REC is earned in Star Citizen's Arena Commander game modes , and these credits allow you to rent equipment from the Electronic Access Store, ranging from weapons and components, to full ships. Rental credits are a great way to test out load-outs and ships that you wish to pilot in the Verse. These can only be used in Arena Commander game modes, and will not be usable in the Universe. 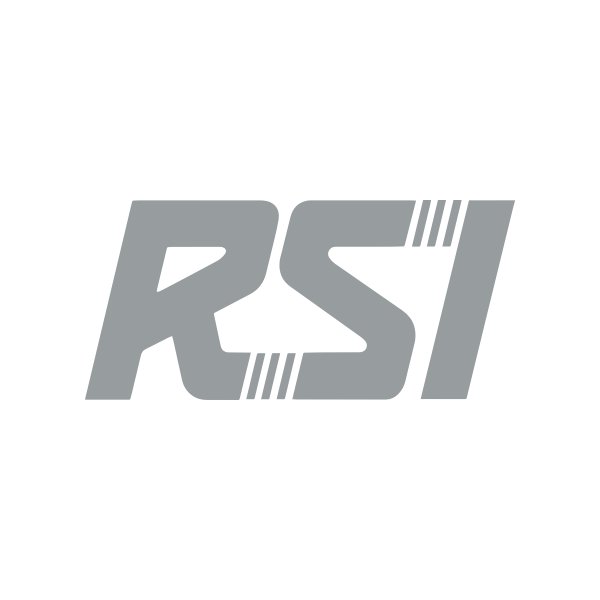 Store Credit is currency that can be used toward pledges, ship upgrades, merchandise and UEC chits on the official RSI website. You get this currency through Reclaiming (aka. melting) Pledges under the MY HANGAR section of your ACCOUNT on the RSI website, or by redeeming Gift Certificates on your account. You can use Store Credit in the online store to purchase ships, game packages, and more. If you have insufficient Store Credit for a desired purchase, you can apply the store credit you have toward the order and pay the remaining balance via another payment method. Pledges made with store credit cannot be gifted and credit cannot be transferred between accounts, even if only partially purchased with store credit. Once per annual quarter, backers are provided with one Credit Buy-Back token. A Credit Buy Back Token allows you to buy back a pledge using Store Credit generated through the reclamation of a pledge or gift card. You can redeem a Credit Buy-Back token to allow a pledge to be bought-back from the Buy Back Pledges page. Buy-Back credits do not stack, so there can only be a maximum of one on your account at any given time.